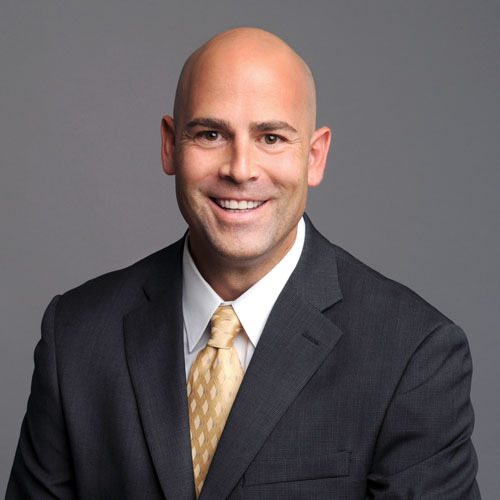 Amara Dental is proud to announce Dental Director, Dr. Stephen Abbaticchio. Dr. Abbaticchio, a Staten Island native, received his Doctor of Dental Surgery degree from New York University. Dr. Abbaticchio has been providing General and Cosmetic dentistry for over 14 years. Even before joining the Amara Dental family, Dr. Abbaticchio provided family dentistry to you, our cherished Howell and surrounding area residents. Over the years, he has become an integral part of the community dedicating time to different youth organizations and local schools. At home, Dr. Abbaticchio enjoys music, martial arts, and spending time with his two beautiful children. He is passionate about his work, eager to provide a comfortable and satisfying experience, and confident in his ability to make your family smile! Come in today for your smile consultation! ​​Dr. Mary Farren grew up locally in Burlington County, New Jersey, where she graduated from Holy Cross High School and Rutgers University in Camden. 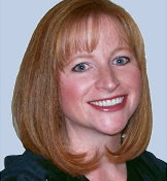 She received her dental education at the University of Pennsylvania and she was granted her DMD in 1997. Her General practice residency in dentistry was at the Robert Wood Johnson University Hospital in New Brunswick, New Jersey.